Skin our website visitor tracking software to match the look and feel of your company. Start selling your own visitor tracking software today! Offer more options to generate new and upsell opportunities. 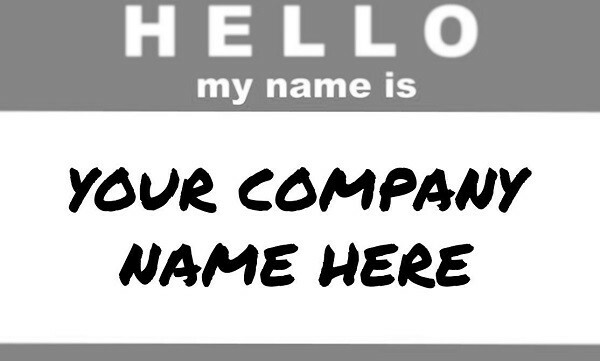 How can private label visitor tracking software help your business? Generate new streams of revenue. You’ll have something new to sell. You’ll generate recurring revenue from software subscriptions, instead of relying solely on one-time payments for services. You can also create professional services around the software, making money off of software licenses and services. Ask us for ideas on how you can create services around your visitor tracking software. Retain more customers. Visitor tracking provides data and visibility into your company’s marketing efforts. We assume you’re helping your customers with some type of sales or marketing services. Plugging in visitor tracking on your customer’s website will serve as a helpful barometer for your efforts and give your customers key sales insight. Complement services. Whether you’re a marketing agency, SEO company, website development company, or sales/marketing training firm, private label visitor tracking can be a natural complement to your company’s offerings. Contact us to learn more about getting set up with private label visitor tracking for your business.